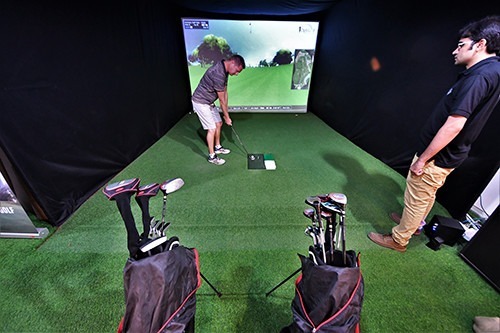 Indoor Golf Game 18 Holes is not different from every other indoor golf game that you know! 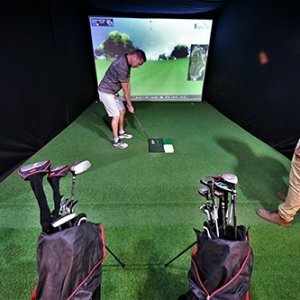 But rather, Hungarian Indoor Golf Game 18 Holes has been tweaked to be more fun,exciting and thrilling especially when enjoyed with friends, colleagues or teammates. Room size: Indoor Golf Game 18 Holes is huge and spacious. Fee Per Person: AED 250 per player (big space).